An IoT platform needs to attract partners in order to scale. Firms use technical APIs to specify how the technology components will work together. Forward-thinking firms apply the same logic to create “Business APIs” that are simple, transparent, and dynamic. 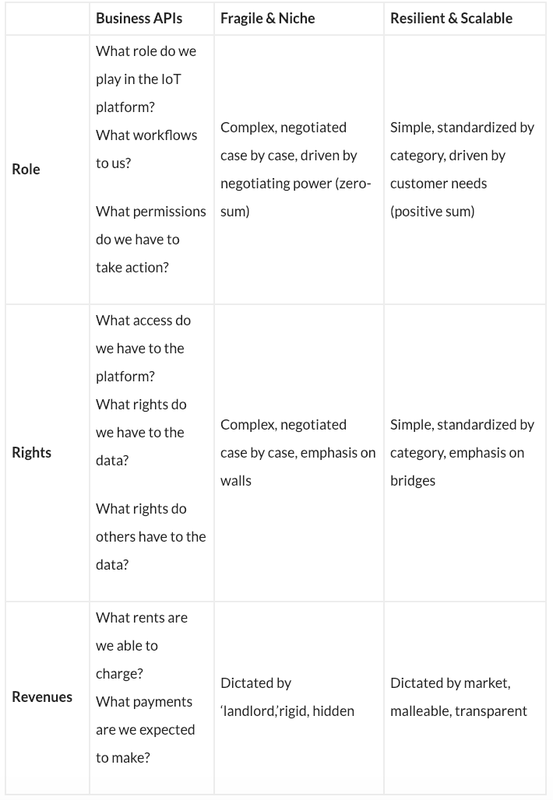 Part 2 of this two-part article shows how to get the business APIs right, using the 3 R’s Framework — Roles, Rights, Revenues. In the dynamic world of IoT, speed is essential. 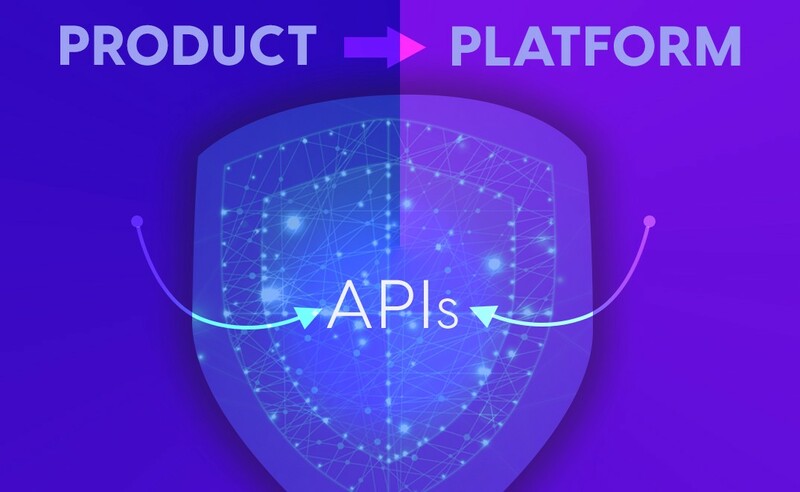 Armed with the Three Rs and these design principles, new IoT platforms can define a set of business APIs that are 88 percent right — just like the technical solution they support. That way, instead of fighting over deal terms in the conference room, you can focus on fighting for traction in the market. This article was co-written by Tim Ogilvie, Founding Partner of Peer Insight Ventures, and Mark Pontarelli, Director of Corporate Strategy for a Fortune 100 high-technology company. This article was originally published by IoT For All on January 21st, 2019.